Wow! 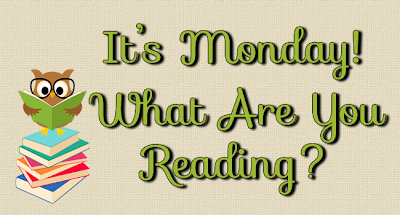 You got lots of books read last week! Love the Mara Dyer series! Still need to read that last one myself! Hope you enjoyed and enjoy all your reads!